As a large and innovative printing firm, RHIEM has established itself over more than five decades as professional partner for the efficient production of top-quality and attractive packaging and print material. 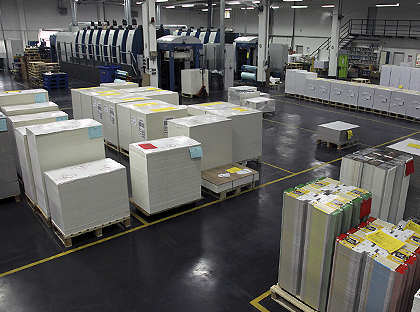 With state-of-the art machinery and more than 100 highly motived and skilled workers, our packaging & print department supplies our clients with outstanding concepts, products and print project services. 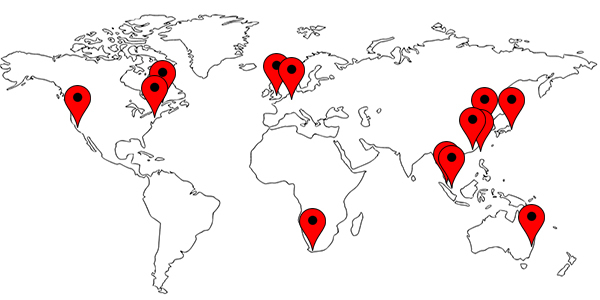 Thanks to our comprehensive quality management system, our business partners in manufacture and trade know that they can always rely on highest quality. There are actually no limits when it comes to packaging solutions. By keeping the focus on technical feasibility and high consumer appeal, we find the best solution for your product. Our range extends from exquisite folding boxes and corrugated cardboard packs and plastic packaging to sophisticated composite packaging solutions. 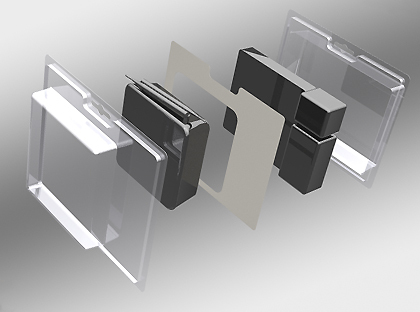 The main objective of RHIEM packaging design: combining product information with effective marketing. Consumers thus do not only find the information they need on the packaging but are also induced to buy the product. RHIEM of course always complies with all guidelines and statutory regulations regarding packaging design. 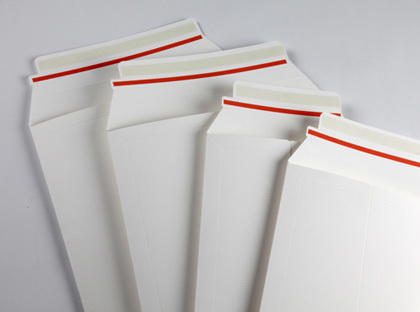 We provide you with a wide range of quality print materials. To see what we have to offer, simply contact us for samples. In addition, we can send you binding color proofs so that you can see at a glance how your printed packaging will look like. 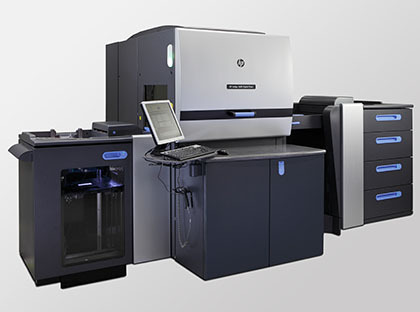 RHIEM is your expert partner for prepress and printing tasks. All commonly used finishing techniques are available in-house. By opting for RHIEM, you save money and time, as there is no need to ship your goods to an external service provider. 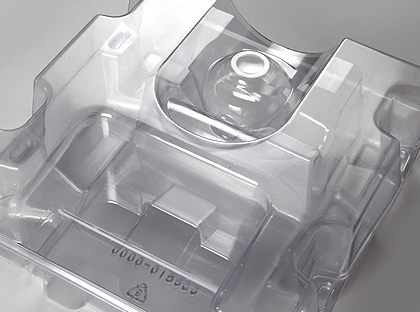 RHIEM manufactures plastic packaging in-house using its own production equipment. In the design phase we show you how you can use a perfect mix of form and production.